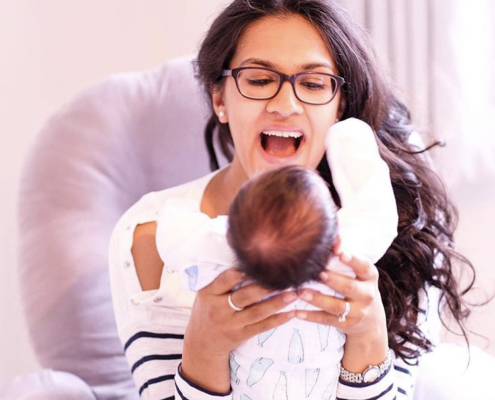 In this month’s Coffee Corner we hear from Meera, founder of the @travellersplaces blog, whom we first met at @TheBabyShow in London and who has since become mum to a little boy! the wonderful iChild blog has featured a brilliant article about Fofolino, how it came about and what it stands for! Make yourself a cup and head over on this link to read! JUNIOR Design Awards 2018 - *Best Product Design*!